In May and June is the time for the little events in town, like e.g. 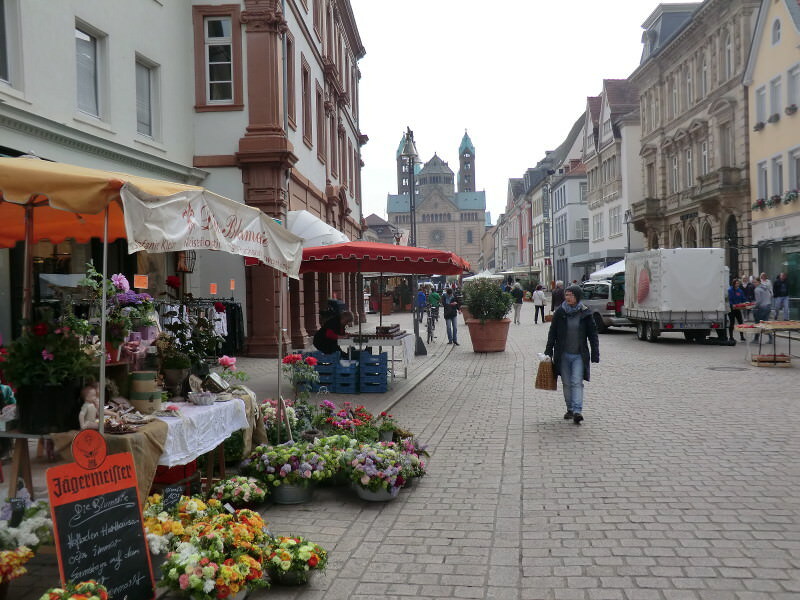 the "Bargain Market" (Schnaeppchenmarkt), where the local retailers have a special sale in the Maximillianstrasse. Sometimes these events are combined with a open-shop-Sunday (In Germany the shops are usually closed on Sunday).